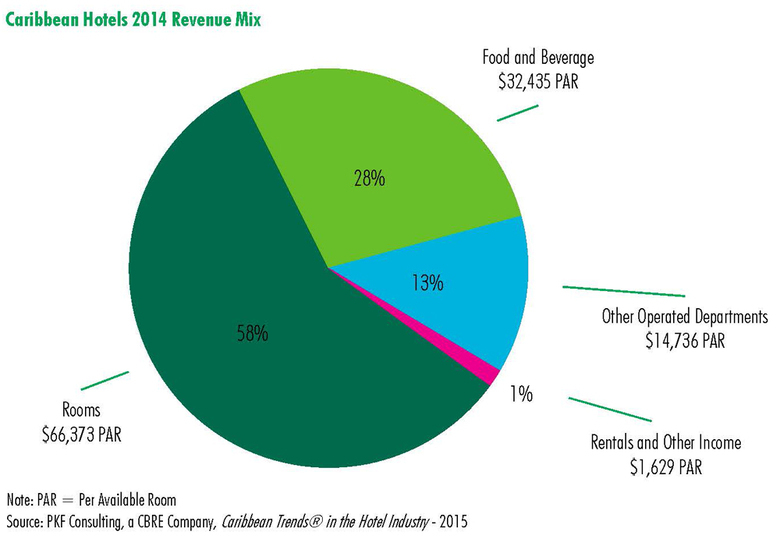 According to the 2015 edition of Trends in the Caribbean Hotel Industry by PKF Consulting, a CBRE Company, Caribbean hotels are enjoying their continued run of double-digit net operating income (NOI) growth. The average Caribbean hotel experienced a 17.3 percent increase in NOI during 2014, marking the fourth consecutive year that Caribbean hotels have seen a double-digit increase in NOI. 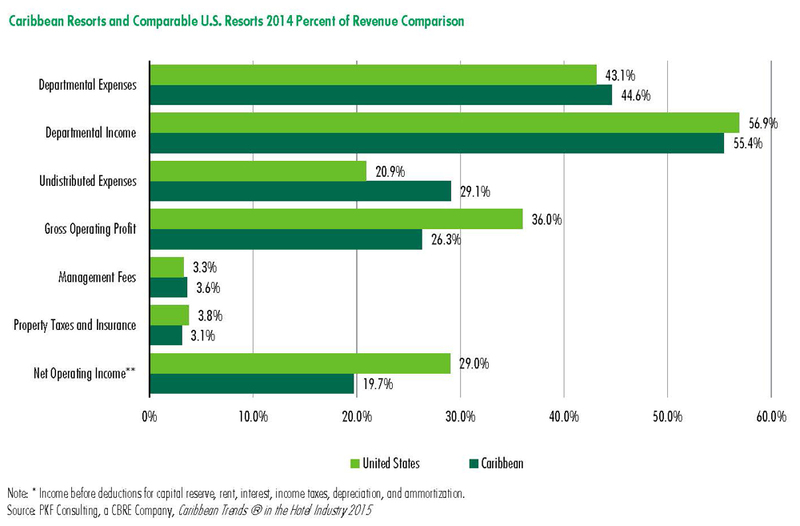 Room revenues (57.6 percent of total revenue in 2014) continue to be the greatest source of revenue for Caribbean properties. Last year, hotels in the Trends survey sample saw room revenue increase by 7.4 percent, mainly driven by a 5.1 percent increase in average daily rate (ADR). "During 2014, Caribbean hotels with an ADR greater than US$300 were able to raise their rates without hurting occupancy. The types of travelers these properties attract are less price-sensitive and can afford the higher costs," said Scott Smith, PKFC managing director. 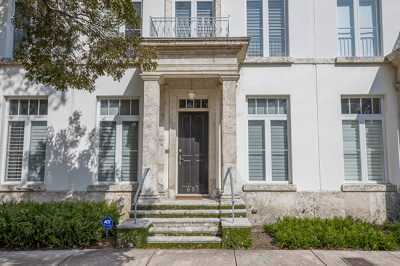 "On the other hand, the more modest-priced properties were not as successful raising their rates. These properties are facing increased competition from the all-inclusive resorts that represent a strong price-value proposition to rate-sensitive travelers." 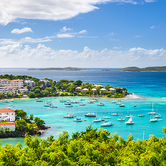 The average Caribbean hotel in the survey sample was able to translate 5.0 percent revenue growth to a 17.3 percent increase on the bottom line. "The primary reason for this enhanced flow-through was the ability of Caribbean hotel operators to limit expense growth to just 2.2 percent. Particular strides were made in the area of labor costs," Smith said. For the region, total labor costs increased by 1.6 percent versus a 3.7 percent increase at comparable U.S. resorts. "In most Caribbean countries, available labor is abundant, and wages are relatively low. The Caribbean region has yet to see the levels of employment growth that have driven up wages in the United States," Smith added. Utility costs in the area historically have been high compared to the U.S. 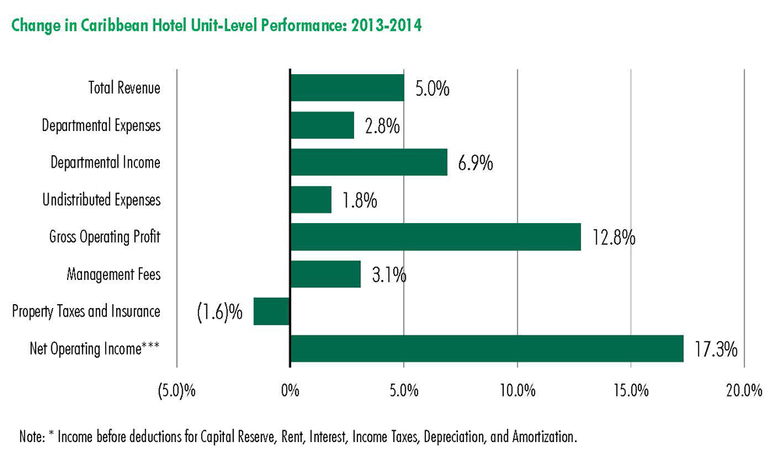 However, for the second consecutive year, study participants noted a decline in utility costs at their hotels. 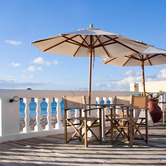 "Caribbean resorts have been at the forefront of green and sustainable practices for both financial and ethical reasons. They now are beginning to reap the rewards of these energy saving practices," Smith noted. "News of Cuba and the U.S. being on good terms again has created some concern among the other Caribbean countries. These countries are worried they will lose American tourists to Cuba, and the airlift and cruise lines will follow," Smith explained. Currently, there are twelve categories of permitted travel for U.S. citizens to Cuba, and leisure travel is not one of them. 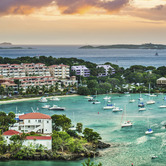 The overall outlook for the Caribbean is strong, with occupancy, ADR and profits all expected to increase. 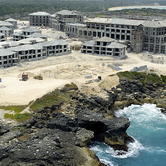 "The financial data tells us that everything is going to be 'crisp', as the locals say, and the Caribbean hotel market will continue growing at a healthy rate. New lodging developments in the region have created some concern about over-building, although their direct impact will not be an issue for some time," Smith concluded. 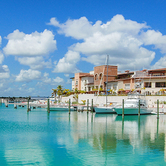 The Caribbean real estate market is once again catching the interest of luxury home buyers.